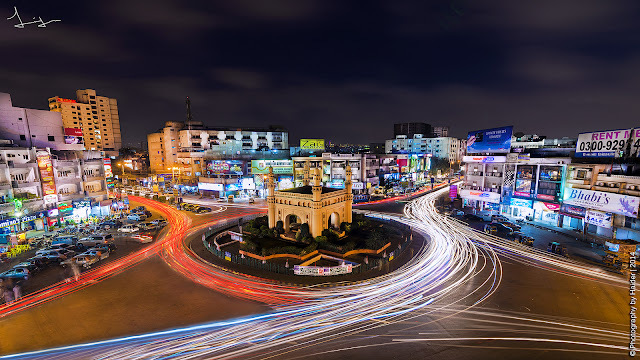 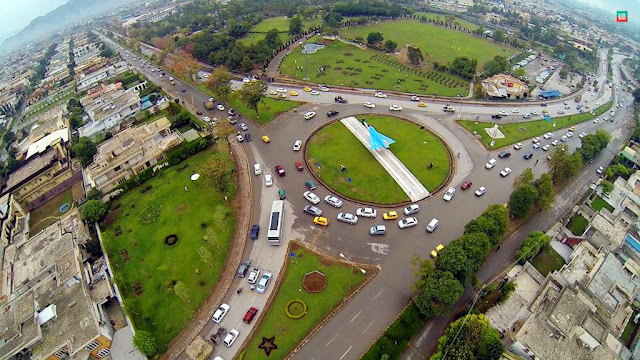 In a recent survey conducted by an international organization Karachi's Chowrangi roundabout was ranked world's 6th top roundabout. 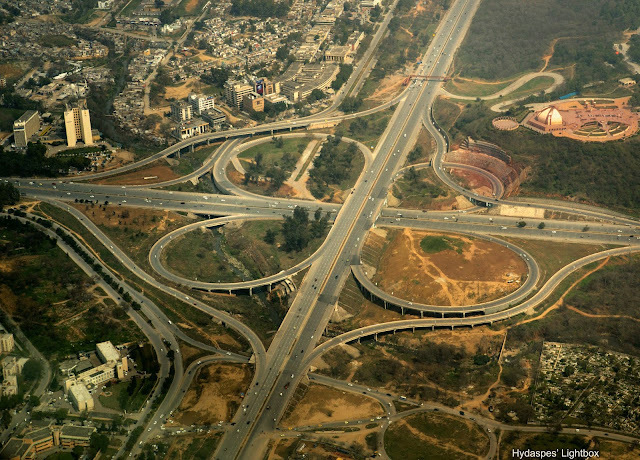 Organization considered a number of factor including the architectural and historical importance of the roundabouts. 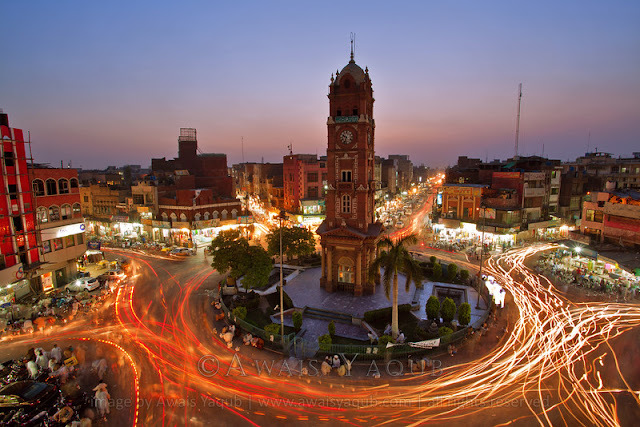 Chowrangi roundabout got a deserved status and made a buzz for Pakistan. 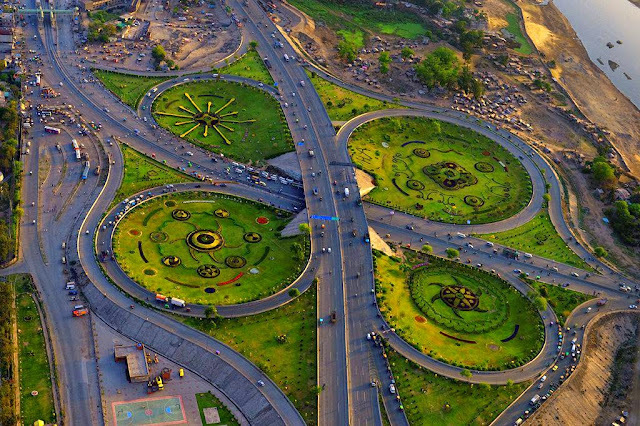 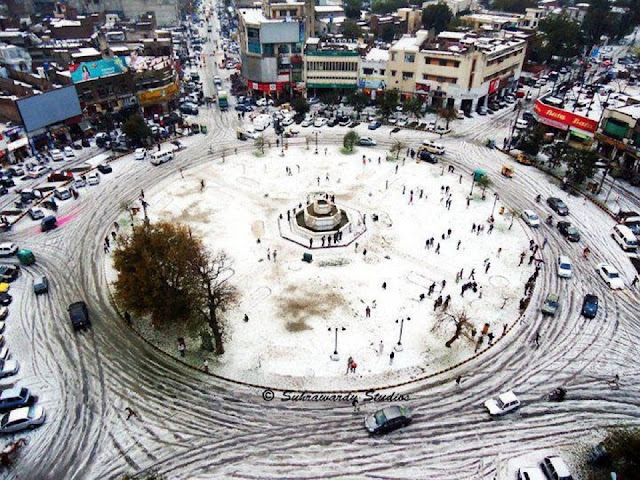 It merits mentioning here that Pakistan do have many more wonderful roundabouts across the country that are as awesome as other top roundabouts of the world. 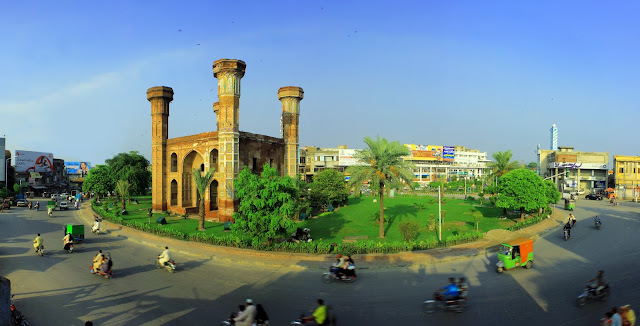 All of them have their very own historical importance and degree of architectural beauty. 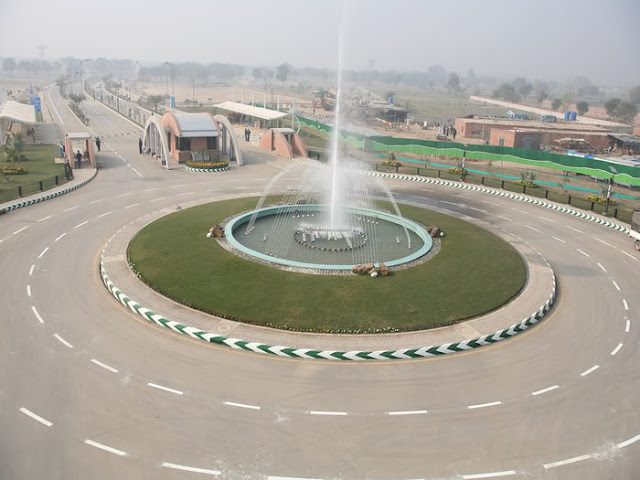 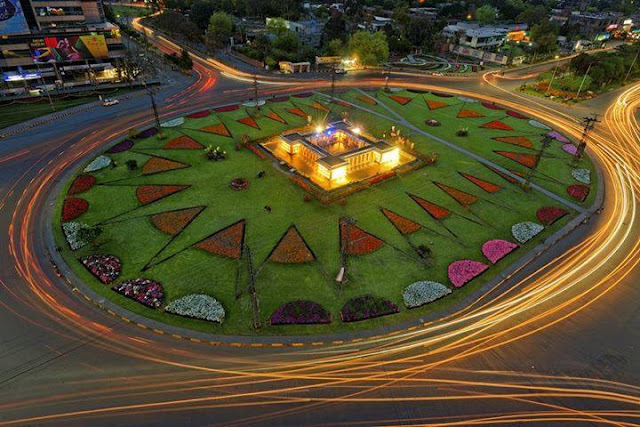 Have a glance at these beautiful roundabout / circular roads from different cities of Pakistan. 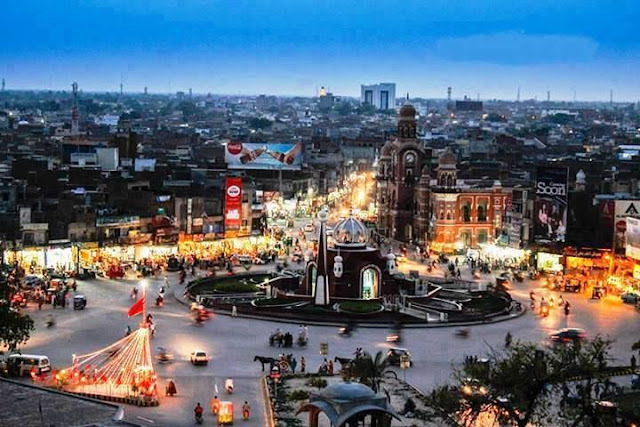 There are definitely many more across the country.